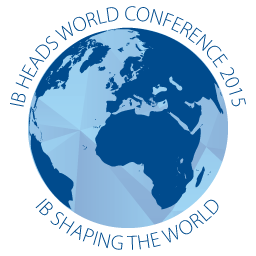 The Workshop will look at the continuing critical importance of governance for IB schools. This will entail a focus on the required outcomes of governance, in light of the rapid development of schools outside the traditional not-for-profit model. We will review governance and accreditation, as well as the IB Authorisation and Evaluation process, and the extent to which the standards used today are applicable to for-profit schools. Your take-away from the workshop should help us all in ensuring that governance remains a critical success factor for mission driven schools, and is reflected in both accreditation and IB protocols.